UCLA School of Law uses an interdisciplinary approach to legal studies, with a dynamic, flexible curriculum that appeals to a range of interests. In addition to taking our introductory seminar designed uniquely for LL.M. students, you may decide to specialize your studies in fields such as Business Law, International and Comparative Law, Entertainment, Media, and Intellectual Property Law, Public Interest Law, and more. 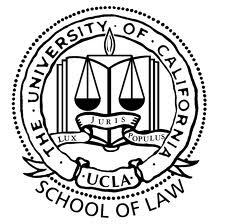 The UCLA Law Community has a world-class reputation for scholarship. 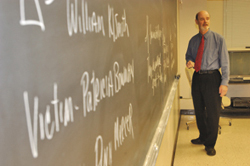 We're unique, however, because these leading scholars also seek to foster an encouraging and supportive learning environment. UCLA law students are among the best and brightest in the world, and together they make up a diverse, close-knit community. They come from a range of nationalities and backgrounds, offering fresh perspectives both inside and outside of the classroom. Whether at an academic lecture or one of our LL.M. social events, you're sure to make friends that will last a lifetime. UCLA School of Law is more than a top-tier law school – it’s a top-tier public law school committed to equality of access and opportunity. We are cognizant of our obligation to prepare citizen-lawyers who not only practice their profession with distinction, but also remember their unique privilege to serve society. UCLA School of Law has long been recognized for its innovative approach to teaching, which transforms the classroom into a real-world laboratory through the integration of theory and practice. Here, students gain crucial firsthand experience that prepares them for future careers, learning from faculty whose knowledge and expertise place them at the forefront of legal thought. As a Bruin, you’re a law student for three years – and an alumnus forever. 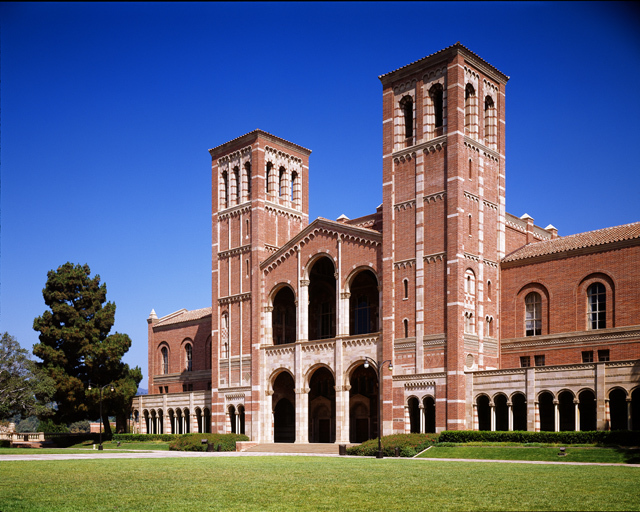 While at UCLA, students have access to all the activities and events our campus has to offer. This is a safe space to grow and stretch yourself intellectually, creatively and socially, and, in the process, begin building relationships that will last a lifetime.